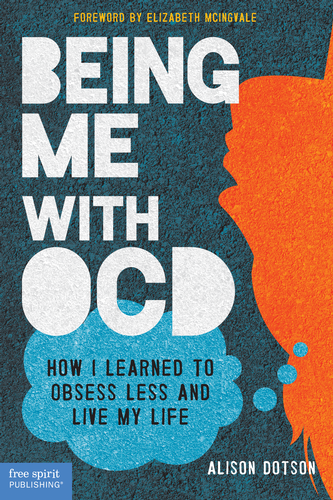 OCD often goes undiagnosed for years, sometimes even decades. And it’s no wonder–those suffering don’t always realize their obsessions are part of a disorder, and the symptoms aren’t always visible to loved ones. I’ve shared part of my story–including my years-long confusion–with Free Spirit Publishing blog readers today.